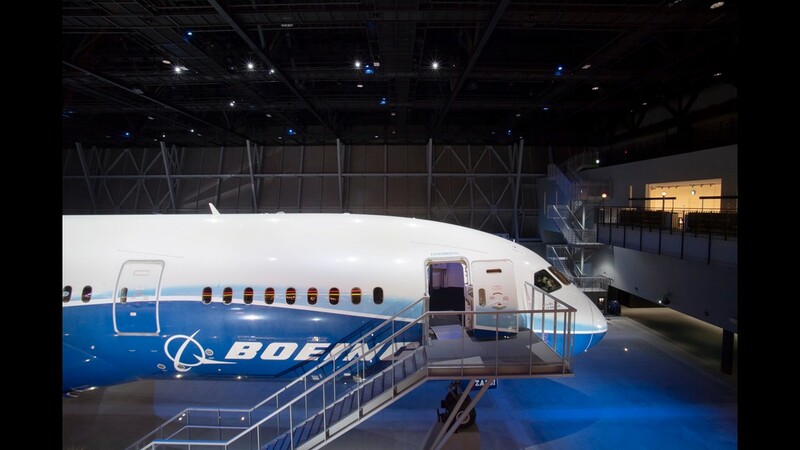 The first Boeing 787 Dreamliner test plane. 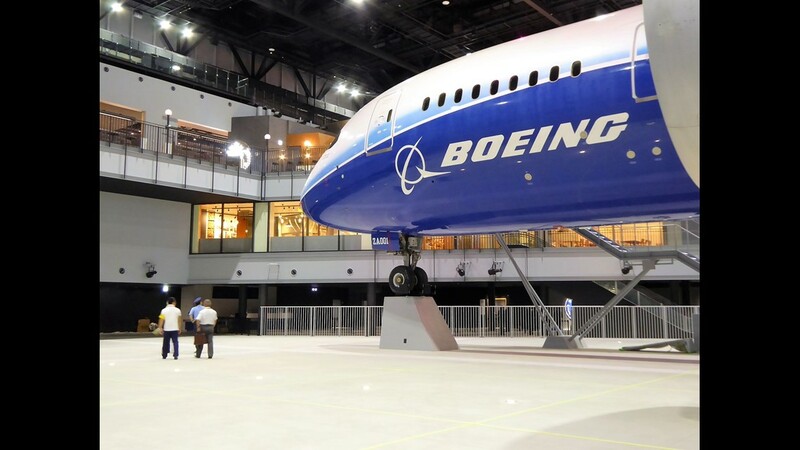 The first Boeing 787-8 Dreamliner test plane inside the Flight of Dreams Complex in Japan. 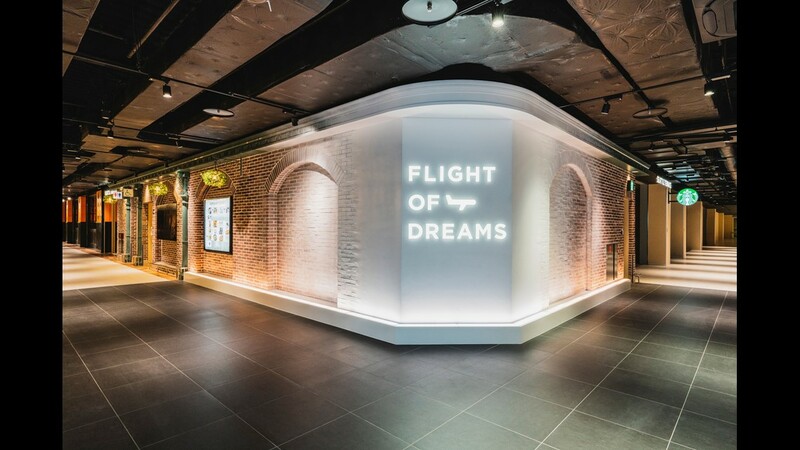 The Flight of Dreams complex at Japan's Chubu Centrair International Airport. 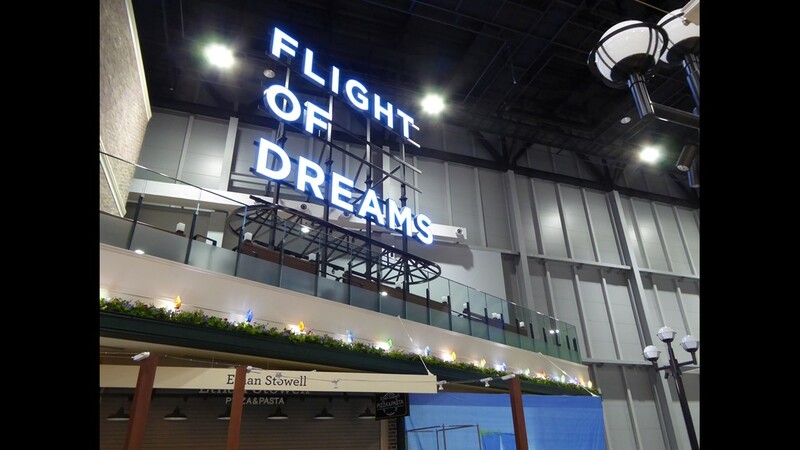 Neon sign inside the Flight of Dreams complex at Chebu Centrair International Airport in Japan. 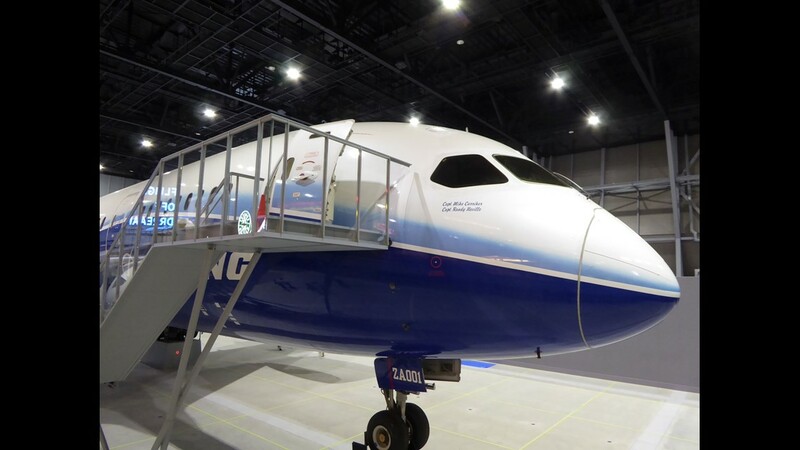 The first 787 test plane - ZA001 - sits inside the Flight of Dreams complex prior to opening. The first 787 test plane ready for visitors. 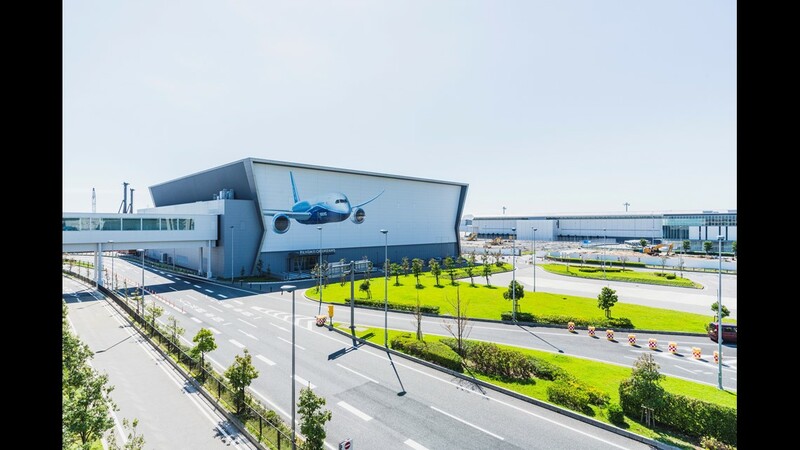 The tail of the first 787 Dreamliner in the Flight Center at the Flight of Dreams complex at Chebu Centrair International Airport in Japan. Visitors can visit the cockpit of the ZA001 787 test plane. 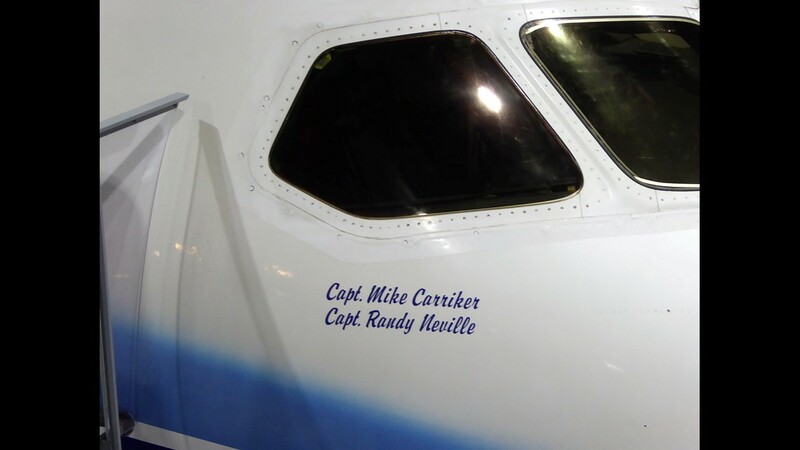 The names of the two pilots who flew the first 787 test plane on its maiden flight on Dec. 15, 2009. 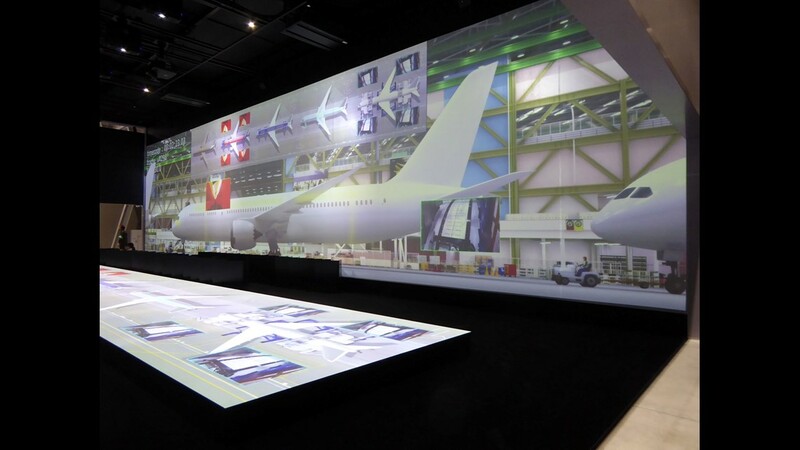 Activities in the Flight Center at Flight of Dreams take place around - and beneath - the first 787 test plane. 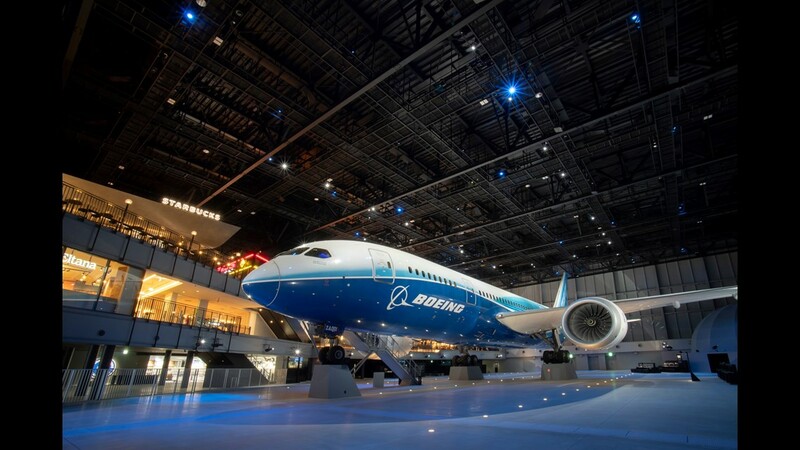 The four-story Flight of Dreams complex offers plenty of chances to view the first 787 test plane. 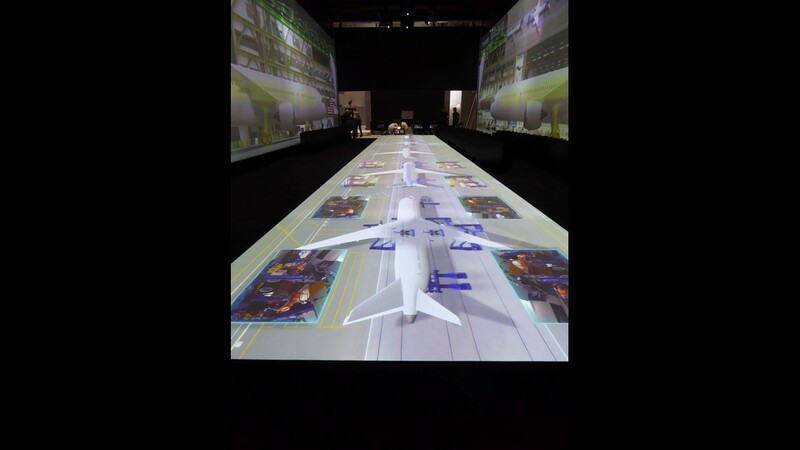 A virtual tour of Boeing's Everett Assembly Plant is one of the activities at Flight of Dreams. 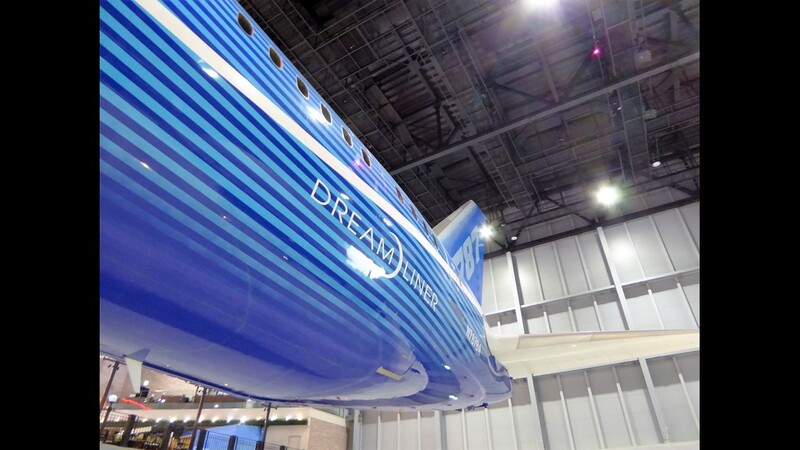 Visitors can walk along an animated airplane assembly line at Flight of Dreams. 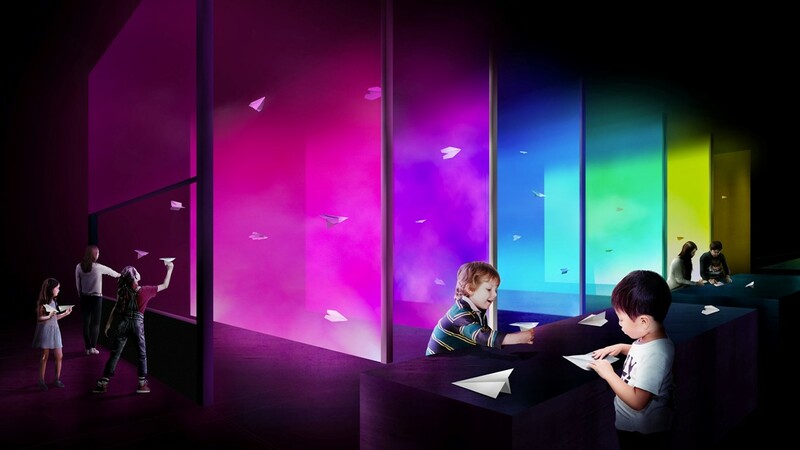 Visitors can make and fly paper airplanes that trigger lights and sound. 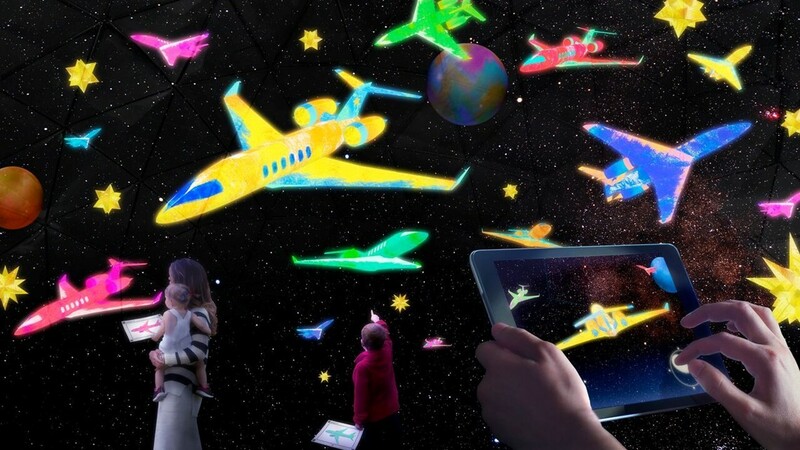 In the Flight Center, visitors can draw and scan airplanes that are projected on a 3D dome. 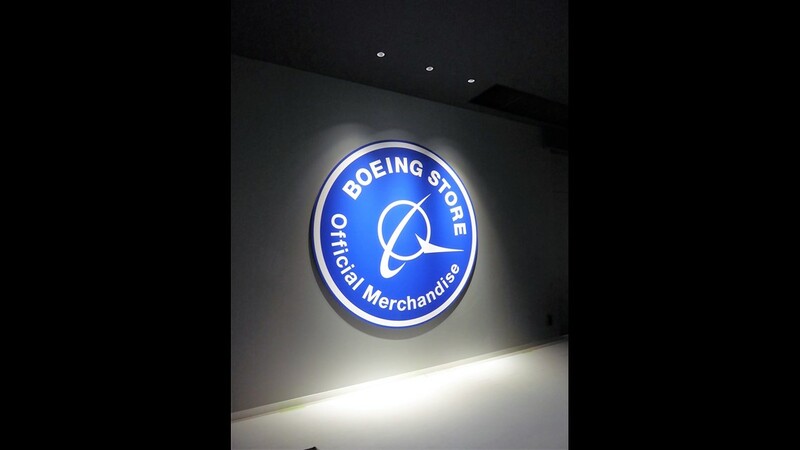 Boeing's first store outside the U.S. is at the Flight of Dreams complex at Chebu Centrair International Airport in Japan. 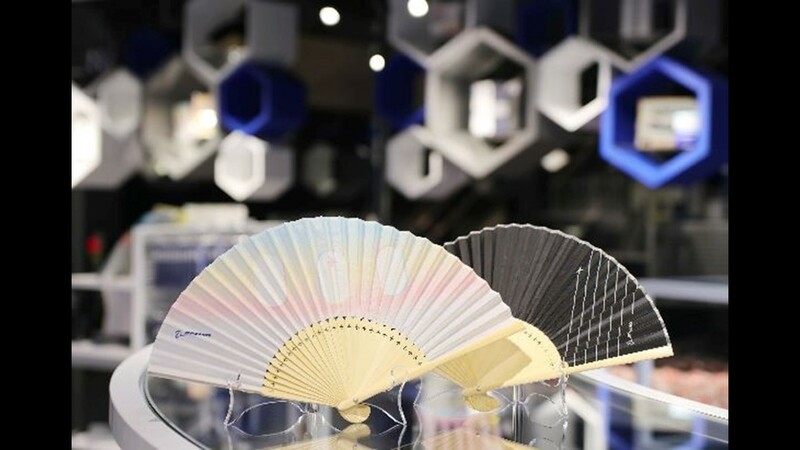 Aviation-themed fans are among the unique items sold in the Boeing store at the Flight of Dreams attraction at Centrair Airport in Nagoya, Japan. 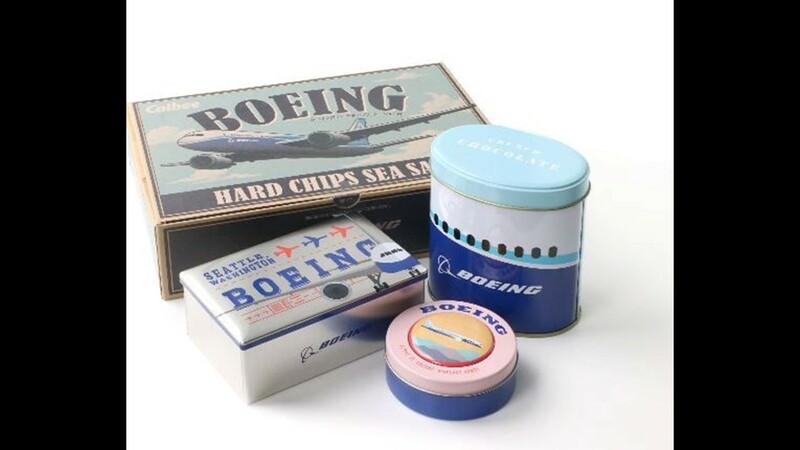 Many items for sale in the Boeing store inside the Nagoya Flight of Dreams attraction will be unique to this location. 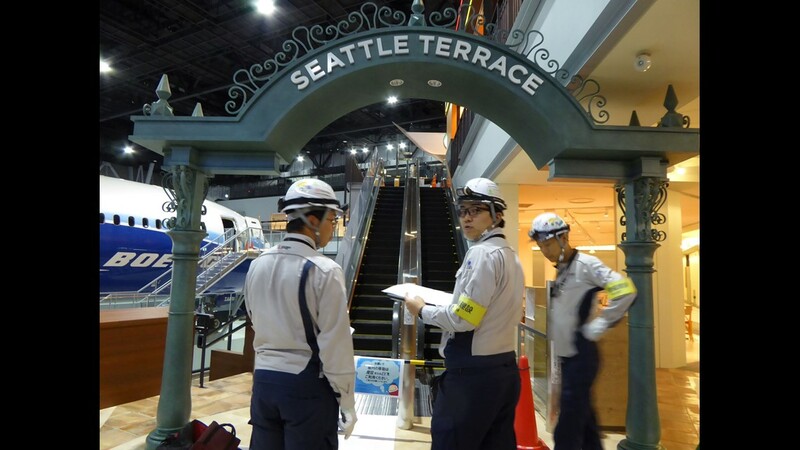 Putting finishing touches on the Seattle Terrace before opening day at the Flight of Dreams complex at Chebu Centrair International Airport in Japan. 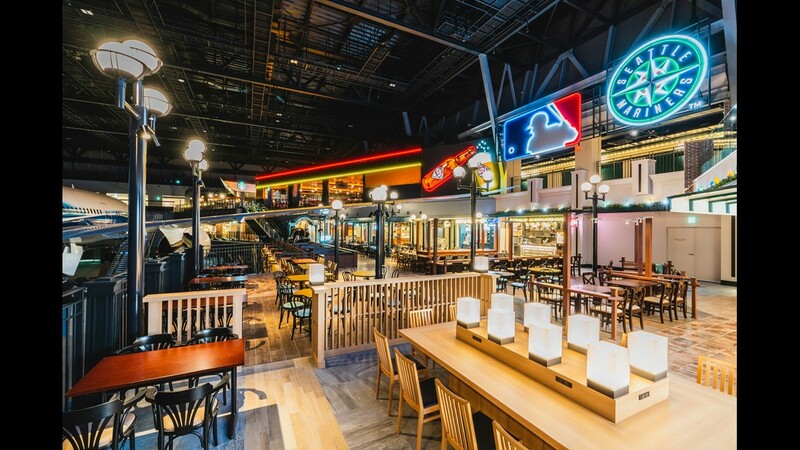 Seattle Mariners logos help set the scene in the Seattle Terrace dining and shopping area of the Flight of Dreams complex in Japan. 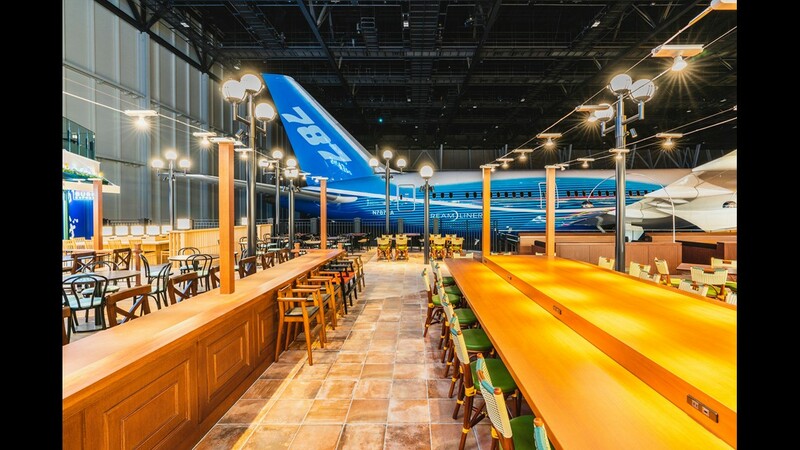 The Seattle Terrace offers food and shopping overlooking the first 787 Dreamliner test plane and the aviation activities below. 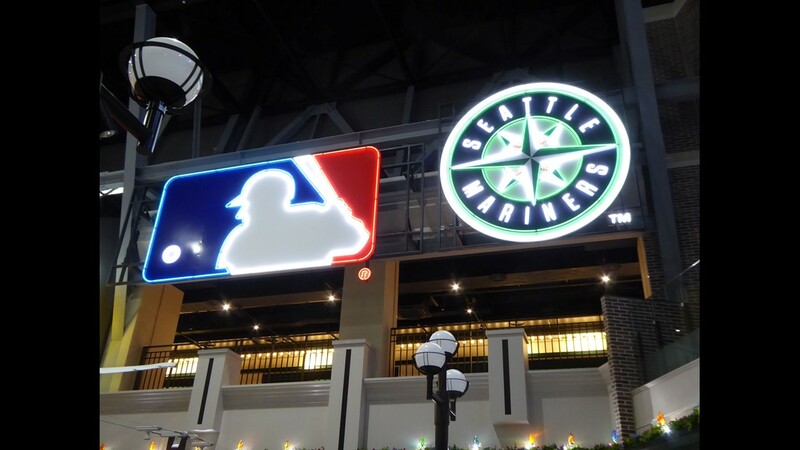 Seating area in the Seattle Terrace at the Flight of Dreams complex. 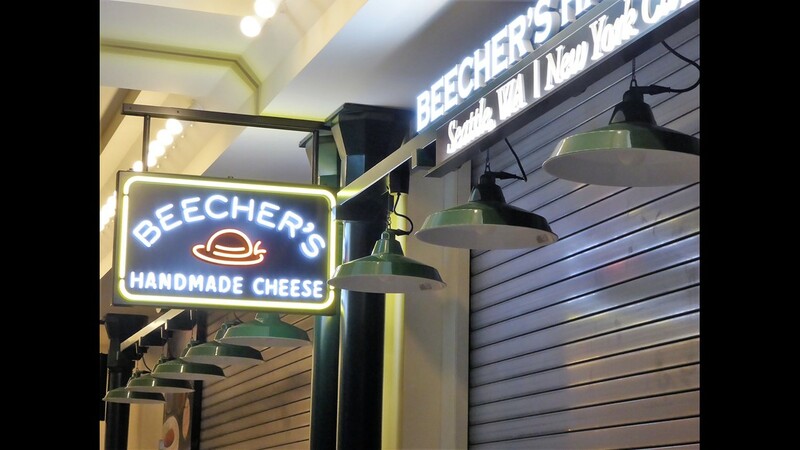 Popular Seattle brands, such as Beecher's Cheese, have opened branches inside the Flight of Dreams complex at Chebu Centrair International Airport in Japan. Seating at the Seattle Terrace offers great views of the first 787 Dreamliner test plane. 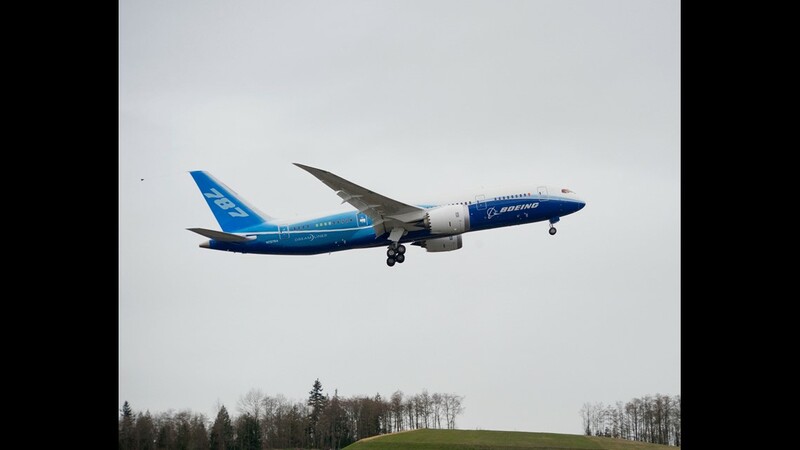 The first 787 Dreamliner begins its maiden flight on Dec. 15, 2009. 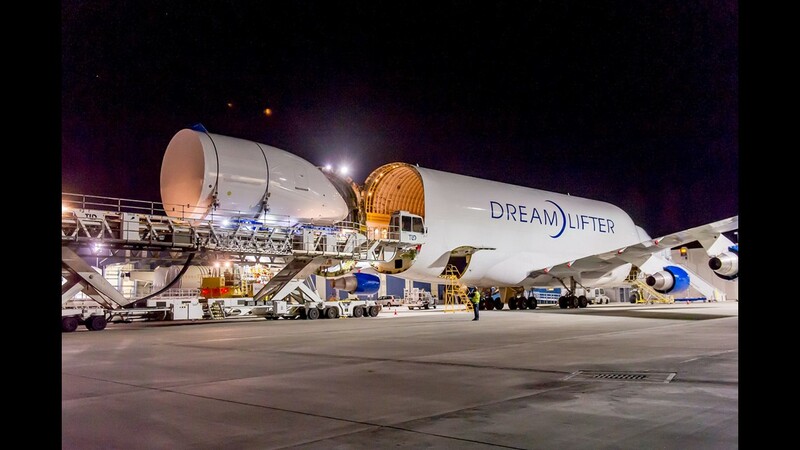 Boeing uses Dreamlifters to transport parts for the 787 aircraft. 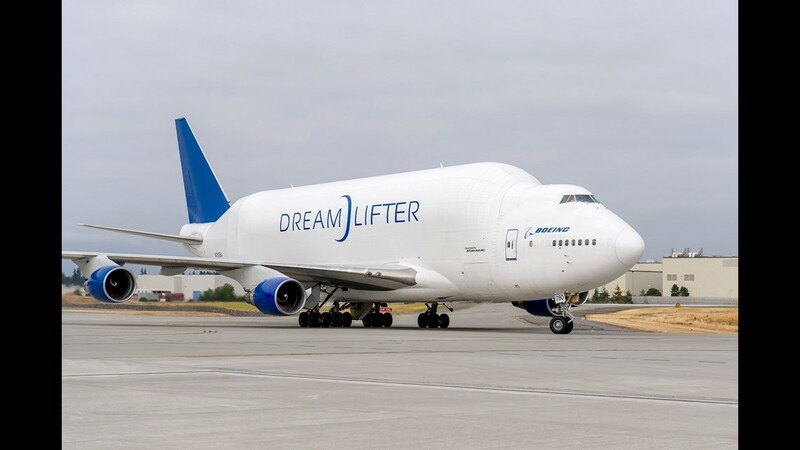 Parts are unloaded from the Dreamlifter. Boeing's Everett assembly line is one of the largest buildings in the world. Bike and pedestrian lanes act as thoroughfares through giant complex. A KLM Boeing 787 "Dreamliner" works its way through Boeing's assembly line in Everett, Wash., on June 28, 2017. Media members take photos of Boeing’s assembly line on June 28, 2017. 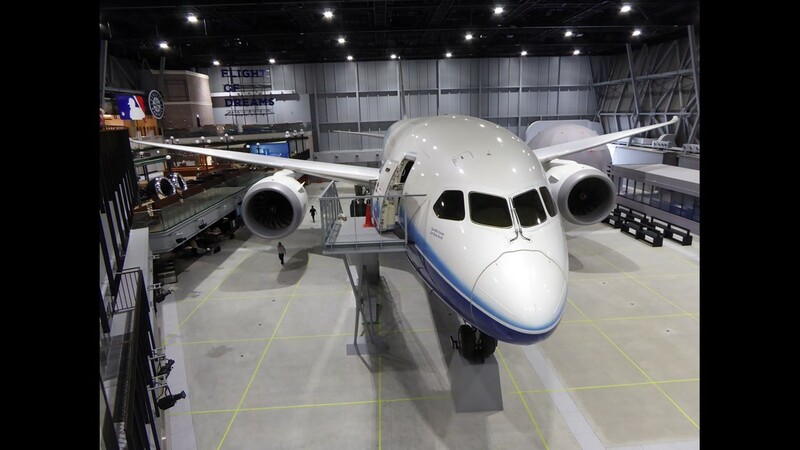 Aside from special media tours, photography is not allowed at the Boeing assembly line. The “Twin Aisle Cafe” employee dining establishment is seen behind a Boeing 777 that’s moving its way through Boeing's assembly line in Everett, Wash., on June 28, 2017. Boeing 777s move through Boeing's assembly line in Everett, Wash., on June 28, 2017. 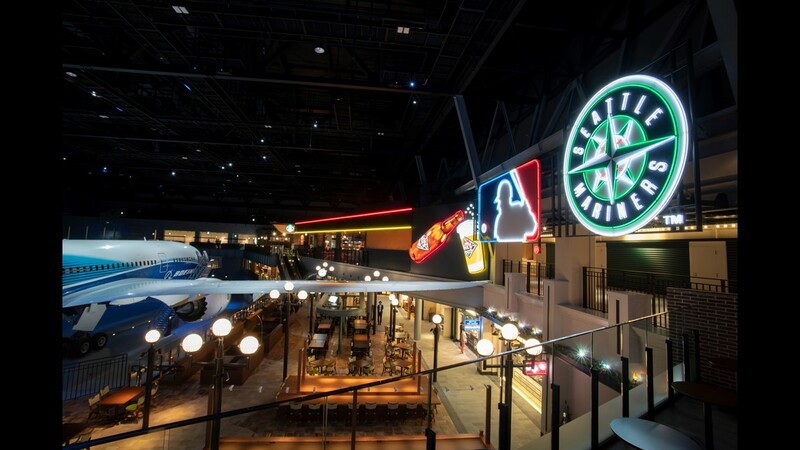 The 'Dreamliner Diner' employee restaurant can be seen between a giant American flag and the wing of a 787 at Boeing's 787 assembly line in Everett, Wash., on June 28, 2017. A Qatar Airways Boeing 777 nears the end of the assembly line in Everett, Wash., on June 28, 2017. Engine covers are seen waiting for assembly along Boeing's 787 line in Everett, Wash., on June 28, 2017. Boeing 777 sections move through Boeing's assembly line in Everett, Wash., on June 28, 2017. An employee performs work on a Boeing 777 as it moves through Boeing's assembly line in Everett, Wash., on June 28, 2017. An Air India 'Dreamliner' nears the end of Boeing's 787 assembly line in Everett, Wash., on June 28, 2017. 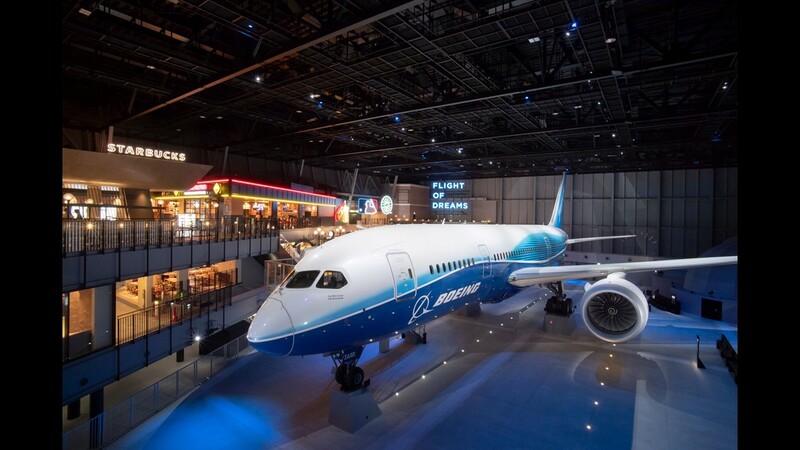 Plane enthusiasts have plenty of distractions at Boeing's Everett assembly line -- even in conference rooms, where large models tell the story of Boeing's planes. Boeing 787 Dreamliners move through the assembly line in Everett, Wash., on June 28, 2017. Workers sit at desks along the edge of the Boeing 787 assembly line in Everett, Wash., on June 28, 2017. Many airplane 'pieces' - such as this 787 galley area - are delivered to the appropriate spot on the assembly line so they can be easily installed on the planes as they move through the line. The aft section of a Boeing 787 comes through the assembly line in Everett, Wash., on June 28, 2017. Boeing 787s move through Boeing's assembly line in Everett, Wash., on June 28, 2017. A Boeing 787 is seen on Boeing's assembly line in Everett, Wash., on June 28, 2017. A Qatar Airways Boeing 777 moves through Boeing's assembly line in Everett, Wash., on June 28, 2017. An undated image of a British Airways Boeing 787-8 "Dreamliner." British Airways' first Boeing 787-8 Dreamliner touches down at London Heathrow on June, 27 2013. The business-class cabin of British Airways' Boeing 787-8 Dreamliners. 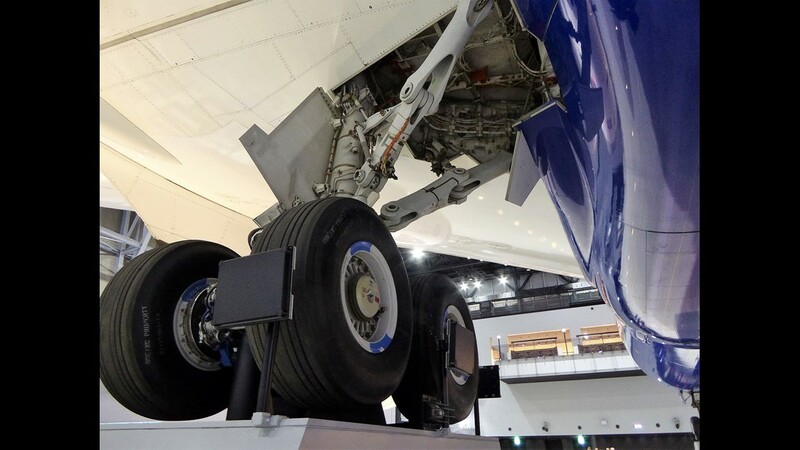 The premium econmy cabin of British Airways' Boeing 787-8 Dreamliners. The economy cabin of British Airways' Boeing 787-8 Dreamliners. An undated photo of a British Airways Boeing 787 Dreamliner.